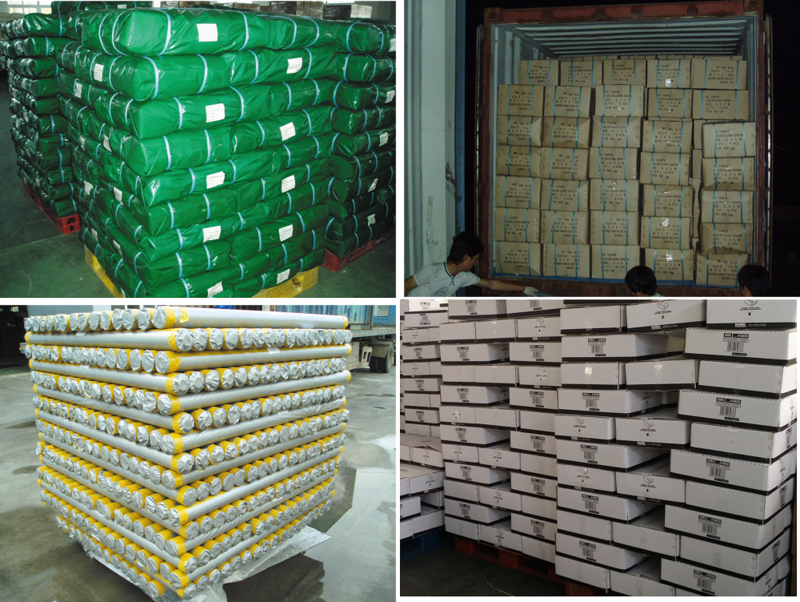 PE Tarpaulin,or you can say Tarpaulin Sheet can be used for temporarily covering your building materials ( PE Tarpaulin Construction Covers ), PE tarpaulin container cover, PE tarpaulin boat cover, PE tarpaulin car cover,PE tarpaulin swimmingpool cover or roof cover. You can use our light weight white PE tarpaulins. Our tarpaulins are Waterproof PE Tarpaulin, re-usable and can last for years. The heavy duty PE tarpaulin is made of polyethylene and is zooms around with reinforced wire. In the zoom there are aluminium eyelets every meter, which allows you to secure the cover with body straps. The deck sails are available in various colors (Orange PE Tarpaulin, Green PE Tarpaulin, Blue PE Tarpaulin and White PE Tarpaulin) and sizes. Looking for ideal Roof White PE Tarpaulin Manufacturer & supplier ? We have a wide selection at great prices to help you get creative. 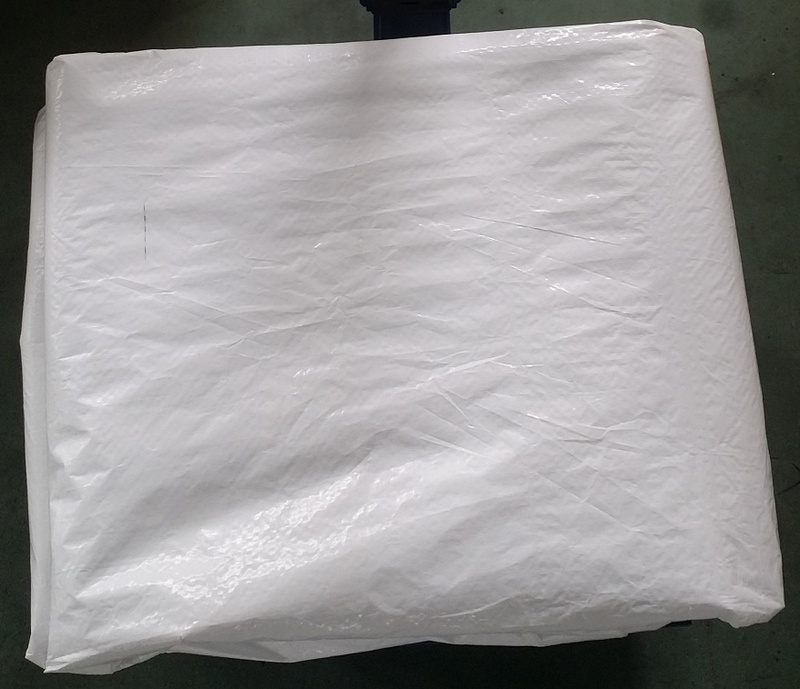 All the White PE Garden Tarp are quality guaranteed. 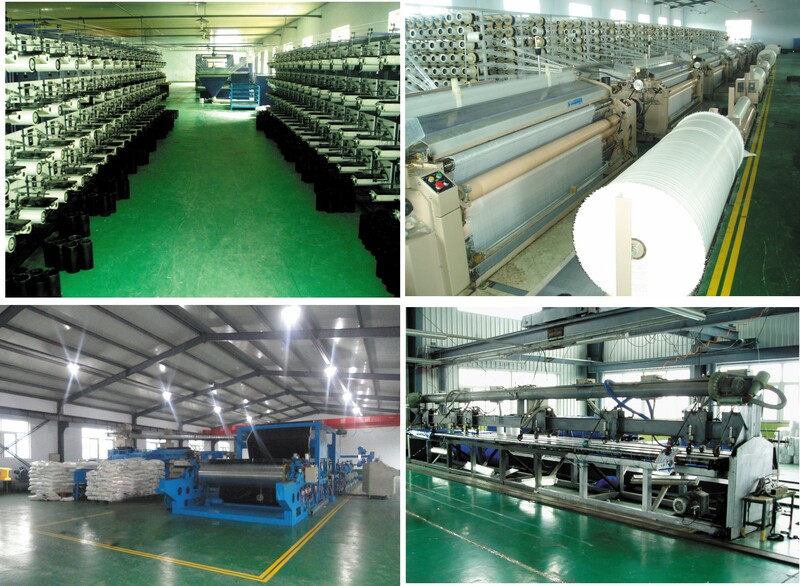 We are China Origin Factory of White PE Shade Tarp. If you have any question, please feel free to contact us.